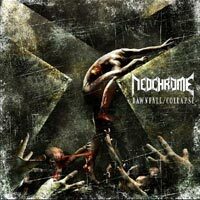 Neochrome was founded in 2001 in Hungary. 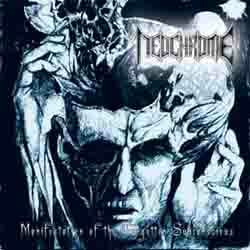 Since then the band released a demo called "Out Of This Cage", and a full-length called "Manifestation Of The Forgotten Subconscious". During their existence they have reached several magnificent things including gigs together with Napalm Death and Obituary, playing on Europe's biggest cultural arrangement, Sziget Festival. 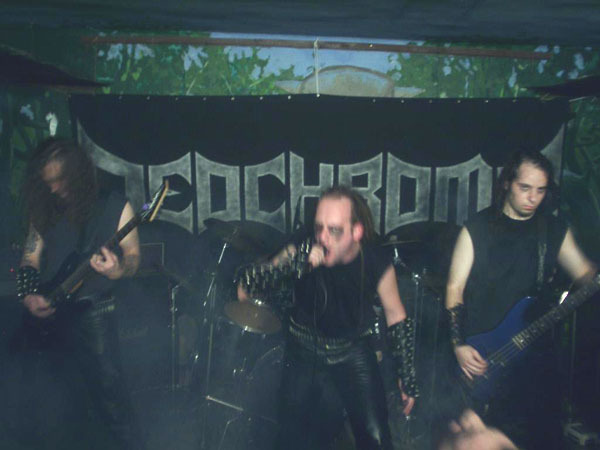 Their first full-length album (Downfall/Collapse) was released together with the record label of Hungarian Metal Hammer (Nail Records). Currently they are working on their upcoming album, hoping to be able to release under the wings of a foreign label.